It's one of our best ones yet. You'll be impressed that we managed to bring up volcanoes again! This time it's in connection with the Jaredites. You see, birds won't fly away in times of drought. No, it's better if volcanoes kill them. That makes a lot more sense, because there are volcanoes in Mesoamerica. 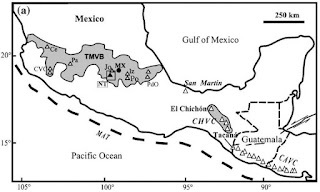 See, we even showed a map of volcanoes in Mesoamerica to prove the volcanoes killed the birds, which let snakes reproduce wildly, etc., etc. 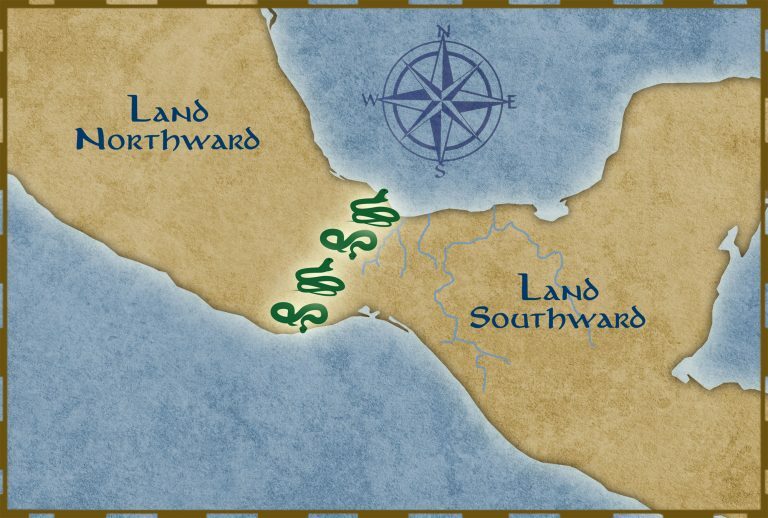 Now, check out our awesome Jaredite serpents map. See how easy it is for snakes to set up a 120-mile wide roadblock through the jungle? Exactly how the Book of Ether describes it. Complete with the volcanoes the Jaredites constantly contended with. We actually cited an article from Harrisburg, Pennsylvania, a city located on the Susquehanna River, as evidence that the serpents in Ether 9 were in Mesoamerica! 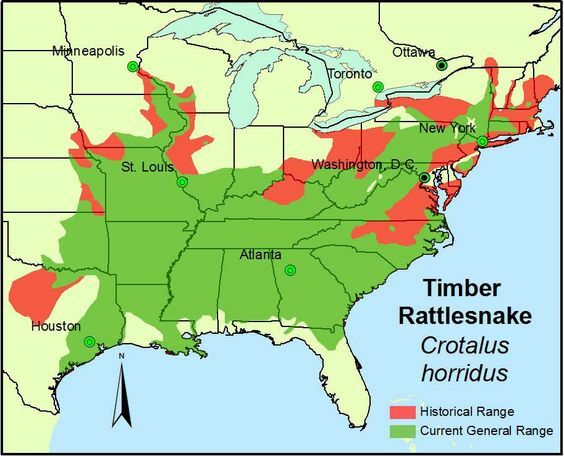 Here's what the articles says: "The hot, dry summer has drawn an unusual number of rattlesnakes out of their mountain lairs and into the valleys." The article includes a photo of a rattler with this caption: "A venomous Timber Rattlesnake shown here from Clyde Peeling's Reptiland is common to this area." But that's in Pennsylvania, and we obviously don't want to show a map of Pennsylvania. Nevertheless, some careful readers might notice. Hopefully you haven't read Moroni's America, but if you have, we need to warn you that we're going to address the ridiculous ideas in that book so you know we're not coming anywhere near it. We're continuing to censor any reference to it on this web page, except to warn you about anyone who perpetuates the false tradition started by Joseph Smith and Oliver Cowdery about the New York Hill Cumorah. You'll recall that, according to the ideas in Moroni's America, the Susquehanna River leads directly to the small neck of land. Which is not far from the hill Ramah, which the Nephites called Cumorah. 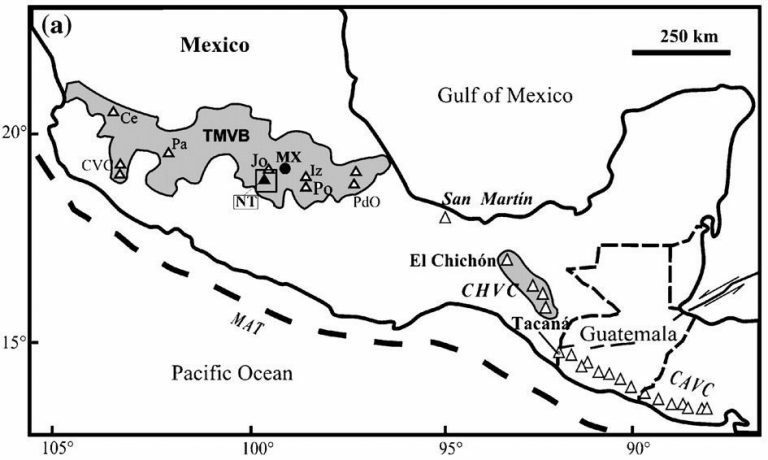 But we know that hill is in southern Mexico, and we would have cited an article from Mexico if we could have found one, but the one in Pennsylvania, along the Susquehanna River, is the best one we could find. Don't infer from this citation that we think there are poisonous serpents in North America near the false tradition of Cumorah. Here's a related map that we wouldn't want our followers to see, so keep it to yourselves. You also recall that according to Moroni's America, the Jaredite lands were north of the land of Zarahemla, which made Zarahemla the land southward to the Jaredites. This map shows the historcial range of poisonous serpents exactly where Moroni's America says they would be, and they block the passage to the south. But because we know Moroni's America is based on that false tradition started by Joseph Smith and Oliver Cowdery, if anyone questions you about this, just explain that LDS scholars, including the Council of Springville, have determined that there is less than a 2% chance that Moroni's America has any validity. In other words, anyone who tells you that Cumorah is in New York is lying, even if they're in the First Presidency and they say it in General Conference. Because we should trust the scholars, not the prophets and apostles. You also recall that according to Moroni's America, the rivers function as borders between the land northward and southward. Never fear. We apologize to you, our readers, but we had to acknowledge the biological reality that snakes would stop at a river border. 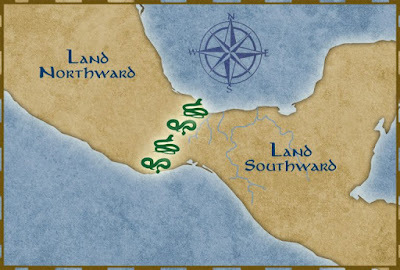 "If a river or otherwise wet habitat lay between the Jaredites and the land southward, then a large population of snakes would settle there and “hedge up the way” to the land southward." Don't be concerned, though. We just mentioned this as a possibility. We're not saying rivers actually were borders in the Book of Mormon. Cumorah is in southern Mexico, and anyone who says otherwise is perpetuating a false tradition. Here's the Pennsylvania article in its entirety in case that link doesn't work. A venomous Timber Rattlesnake shown here from Clyde Peeling's Reptiland is common to this area. HARRISBURG — The hot, dry summer has drawn an unusual number of rattlesnakes out of their mountain lairs and into the valleys. Rattlesnake sightings seem to be higher than normal this year, said Dan Tredinnick, press secretary to the Pennsylvania Fish and Boat Commission. Although lacking hard statistics on either the population of rattlers in Pennsylvania or the number of humans who have encountered them this summer, he said his office is getting more calls about them than normal. "We don’t have any quantitative data," said Mr. Tredinnick. "But anecdotally, that is being reported all over Pennsylvania." The combination of heat and little rainfall is probably the cause, he said. "If people are seeing snakes and other reptiles that (lack of water) is very likely the reason," he said. "Just like us, they need water." Areas where they might traditionally slake their thirst may have dried up, he said, leaving the snakes no other choice but to go looking for new watering holes. "They will go and seek other areas and the type of habitat they need," he said. There may be other causes depending on the location. Human activity such as lumbering or clearing land for new homes could drive snakes into new areas but widespread sightings this year seem to point to a lack of water. His advice for anyone who encounters a rattlesnake is "leave it alone." "Certainly don’t kill it," he said. "As much as it sounds like a cliche, the snake has more to fear from you than you do the snake. Frankly, they want to avoid us. You give a snake a wide berth, it’s certainly not going to pursue you and that applies to venomous and non-venomous snakes." A snake census is under way that should help officials track snake populations of all types throughout the state, Mr. Tredinnick said. 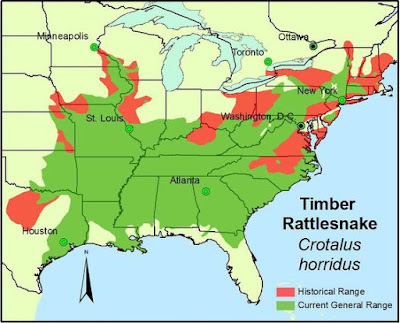 Rattlesnakes are scarce, which is why they should not be killed. "They are considered to be a candidate species," he said. "They’re not quite endangered; they’re on the cusp." And man continues to intrude on their territory. "Because of habitat fragmentation, they are not found in most areas of the state," he said. "They are looking for heavily wooded areas or rock fields for denning and basking sights. They rely on heat from the sun and radiant heat the rocks provide." Sigh...you keep expecting logic from those who have made up their minds and don't want to be confused with facts.